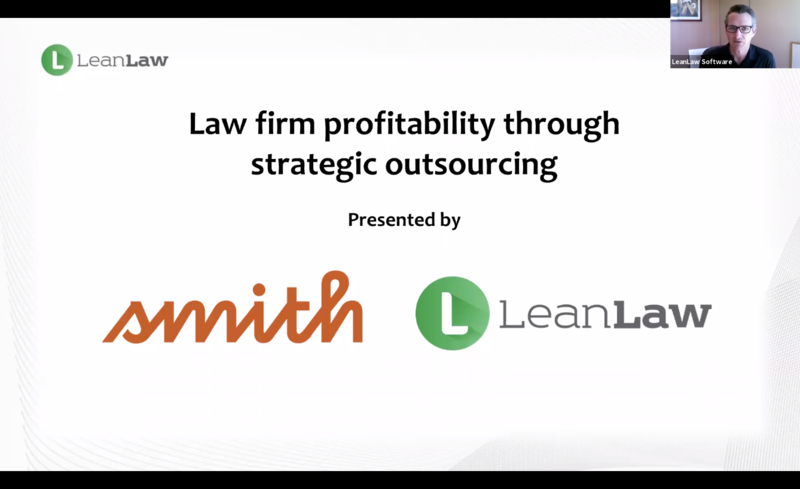 In this webinar replay, tune in to Smith.ai's Maddy Martin and LeanLaw's Jonathon Fishman as they explain how to implement and run a lean law practice by outsourcing your receptionists, intake, scheduling, bookkeeping, and accounting. 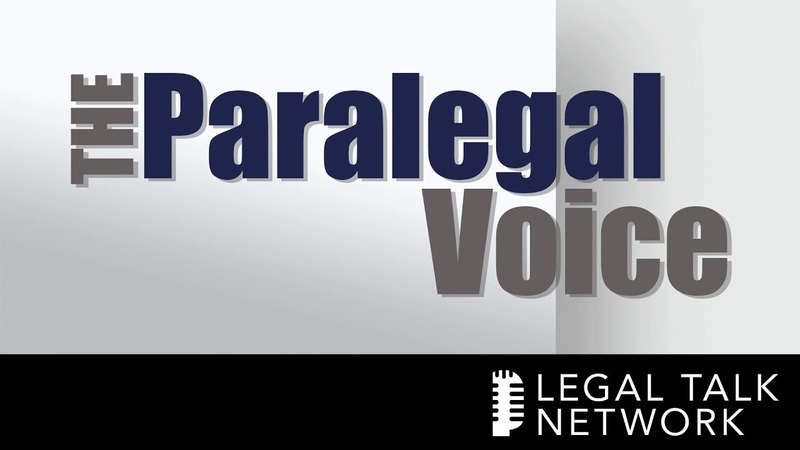 On an episode entitled Automation in the Legal Industry: How AI Empowers Paralegals, Carl interviews Maddy about the impact of automation and AI on the legal industry, how Smith.ai works with law firms, and what paralegals should look for when vetting new technology for their office. 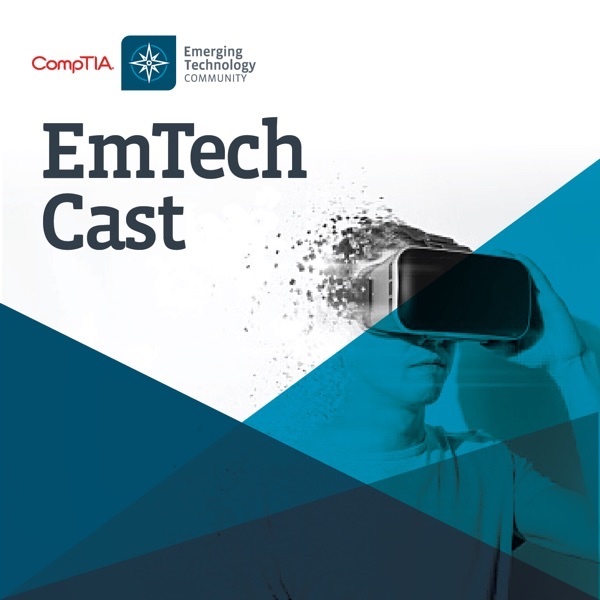 On this episode of CompTIA's emerging technology podcast, EmTech Cast, Smith.ai's head of growth and education, Maddy Martin, discusses with host Jim Hamilton how artificial intelligence (AI) and other emerging technologies operate in our lives and work today, from mundane tasks like data entry to augmenting worker skill sets with things like language translation. Suzanne Headon, chief marketing officer of legal-risk management software Kinnami, shares what small-firm lawyers who use automation and collaboration platforms should do right now to reduce data breach risks and protect their client's information. This webinar provides specific advice for small law firms on how and why to improve their online marketing and client intake processes. 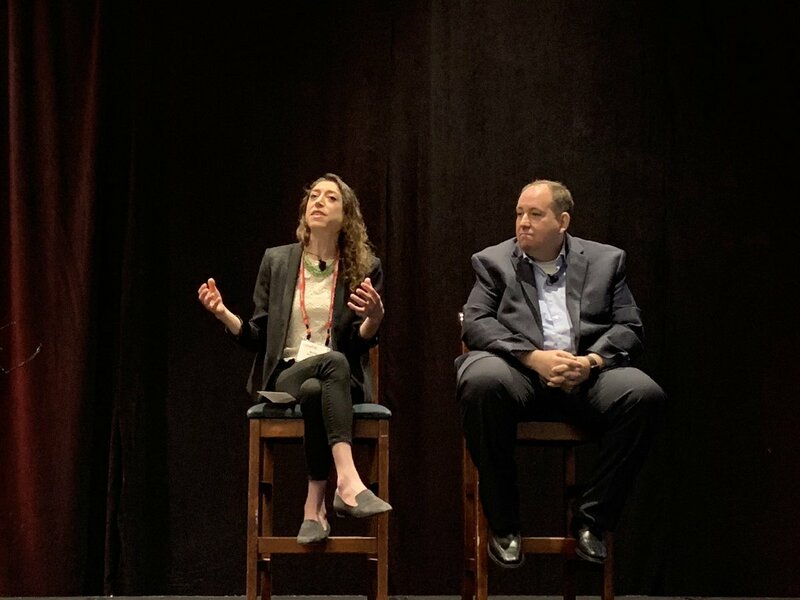 In March 2019, Smith.ai's head of growth and education Maddy Martin played several roles at the second annual CompTIA Communities & Councils Forum in Chicago, IL, most notably as a panelist at the opening keynote session focused on "the future gap" between our expectations of emerging technology and the current reality of its implementation. Lex Tech Review founder Chelsey Lambert recently tested our Live Web Chat service and AI-powered chatbot. 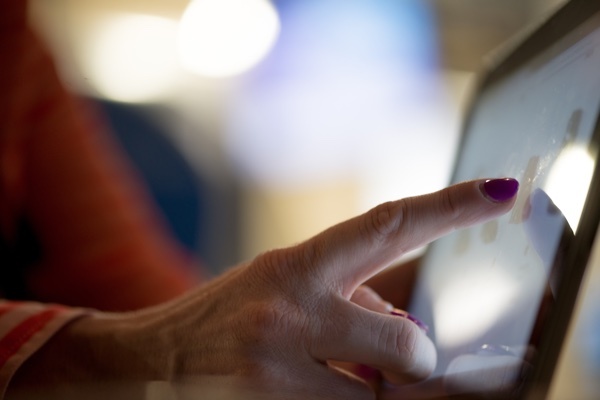 Read her review and discover why she's recommending solo and small-firm attorneys adopt the technology on their law practice websites. 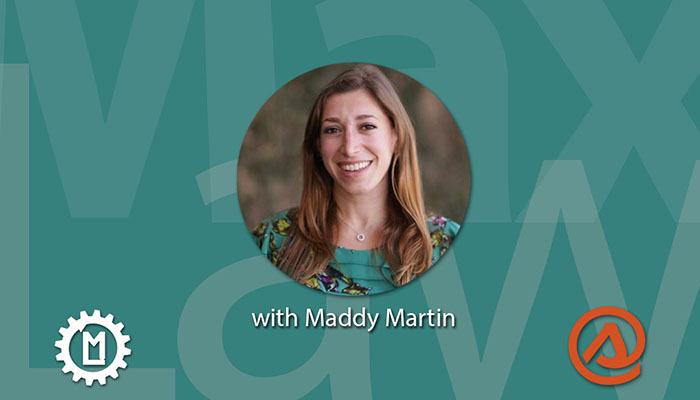 The Maximum Lawyer’s Jim Hacking interviews Smith.ai’s head of growth and education Maddy Martin about what's new at Smith.ai and her upcoming talk at MaxLawCon19.